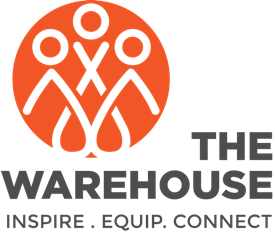 The Warehouse wants to see churches working effectively and sustainably for the good of the communities in which God has placed them. We do this by serving them in their response to poverty, injustice and division. Our vision is for just and transformed communities where the vulnerable are cared for because the local church is a transformed and transformative presence. We pursue this vision by seeking to inspire, equip and connect local churches to effectively address poverty, injustice and division.